Irritable Bowel Syndrome (IBS) effects 1 out of 10 adults around the world, and can very disruptive to work and daily activities. 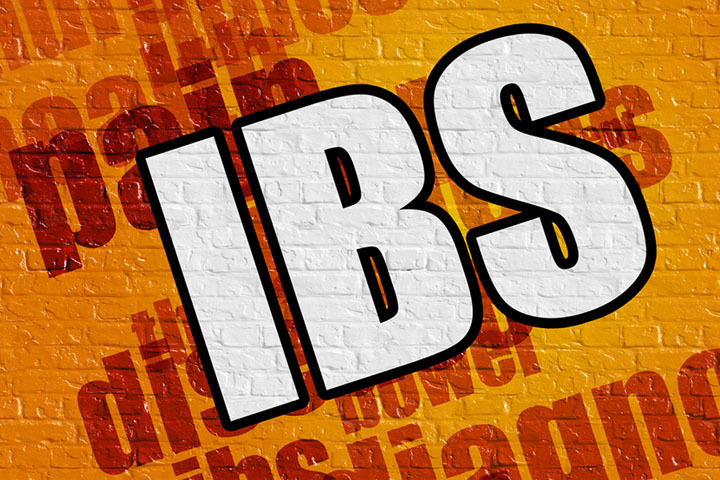 Here we cover the latest scientific research on the causes and treatment of IBS. 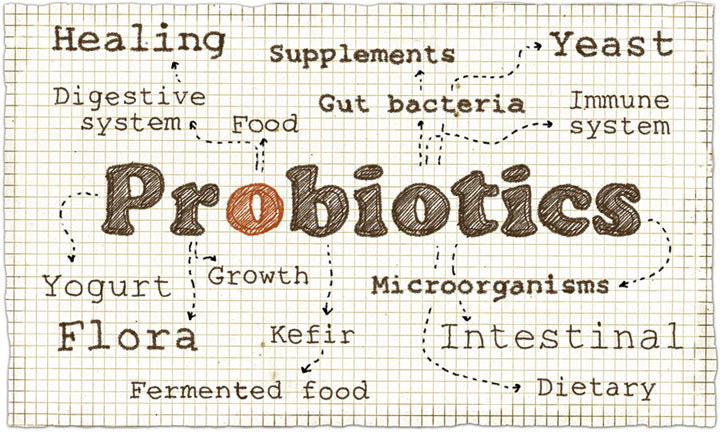 This study looked at IBS symptom relief in patients who took a 30-day course of probiotic supplementation. What Are the Risk Factors for Irritable Bowel Syndrome? What Are the Risk Factors for Irritable Bowel Syndrome? Here are the most common factors associated with IBS based upon the current medical literature.